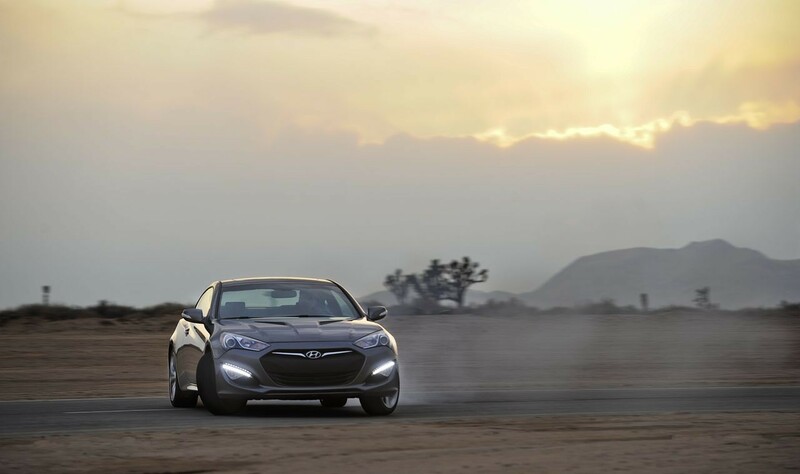 Coupes are the classic serious performance car. Convertibles are great, but with a roof your car is stiffer, safer, and often lighter. Coupes also attract far less unwelcome attention on the road and of course, they’re a lot more fun in the rain. 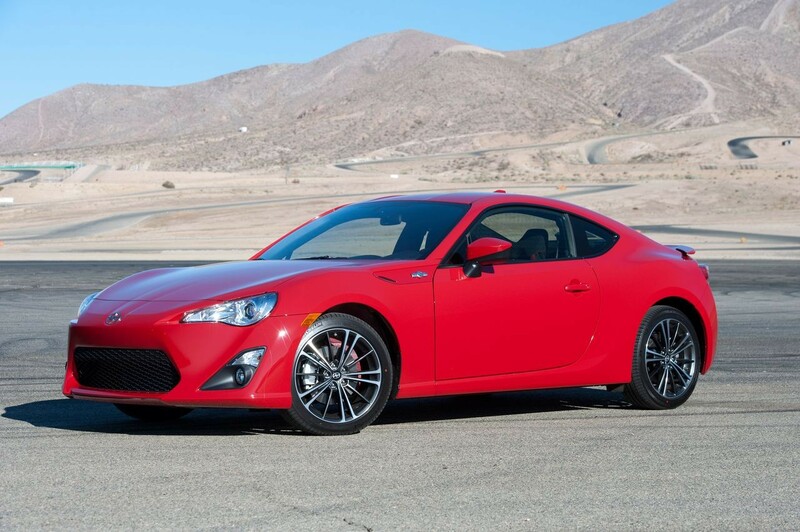 But because they don’t sell well, coupes don’t get the same love from their makers as the latest hybrid crossover. People scared to drive or who just plain don’t know how to drive like to be in tall vehicles that do the work for them. 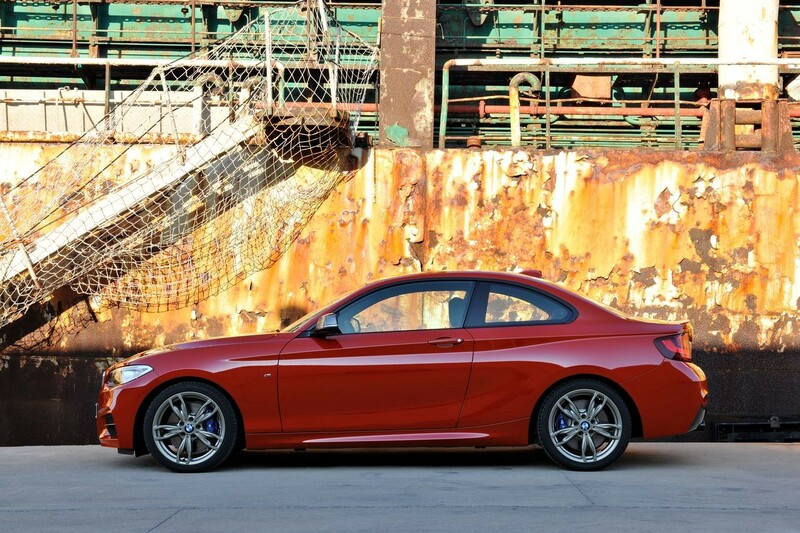 To many, a coupe seems not just impractical, but unsafe. There are exceptions like Mustang but even then, they’re selling something like 80,000 in a year in all variants. They’re selling that many F-series in a month. 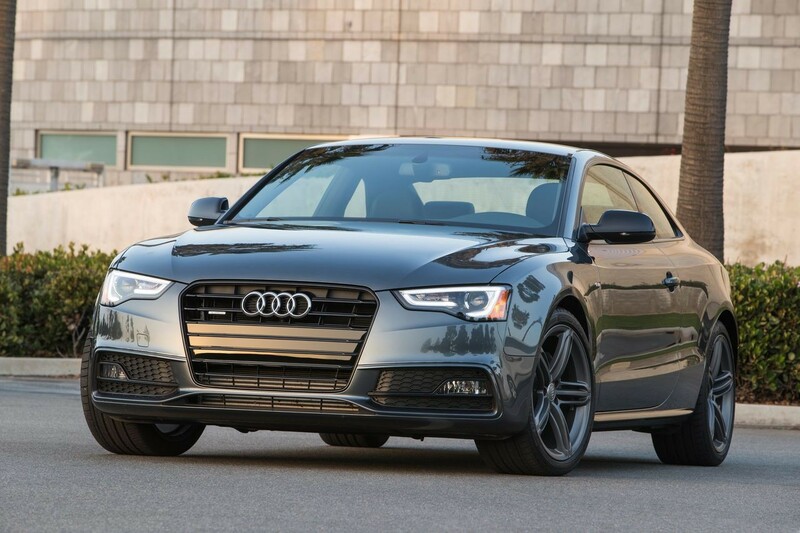 Performance coupes also tend to be expensive. You can go buy a Focus ST for $24,000 or heck, get into a Hemi Charger well under $30,000. But most coupes have premium names and prices attached. Still, with a little looking there are still some out there for people who don’t want to make four-figure payments. 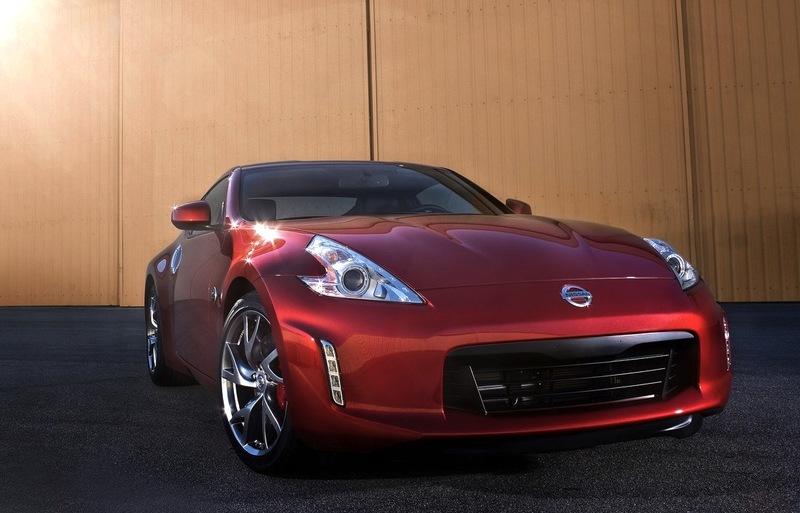 It’s old, but you can’t argue with 332hp, NISMO options and real performance focus. 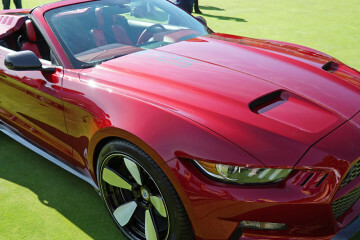 Yeah, you can get an EcoBoost, but why when the 5.0 makes 435hp and sounds like a WWII fighter? Genesis is a sweet car with 338hp. 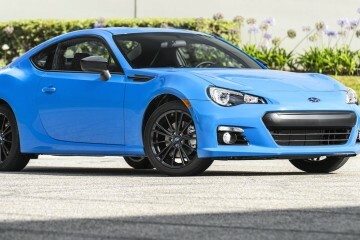 There’s almost certainly an STi version lurking out there somewhere, but for so far under $30Gs? 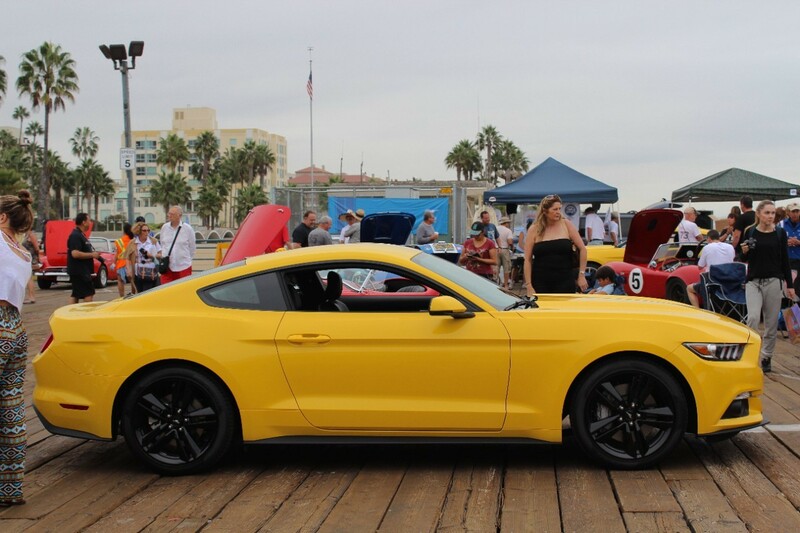 2014s are advertised at $34,000 but they’ve been on the lots for a while and are competing with 2015s. 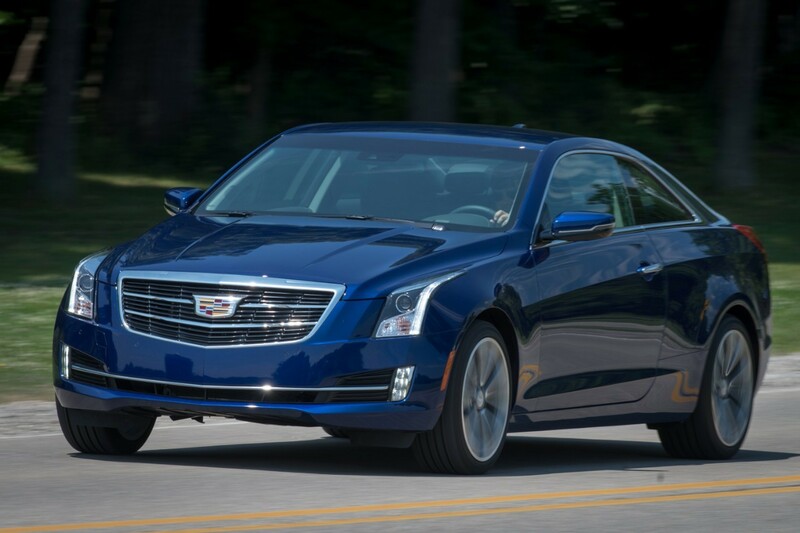 Cadillac lists the base RWD, six-speed 272hp 2.0T ATS coupe at a $38,990, but they’re also on lots under $34,000. 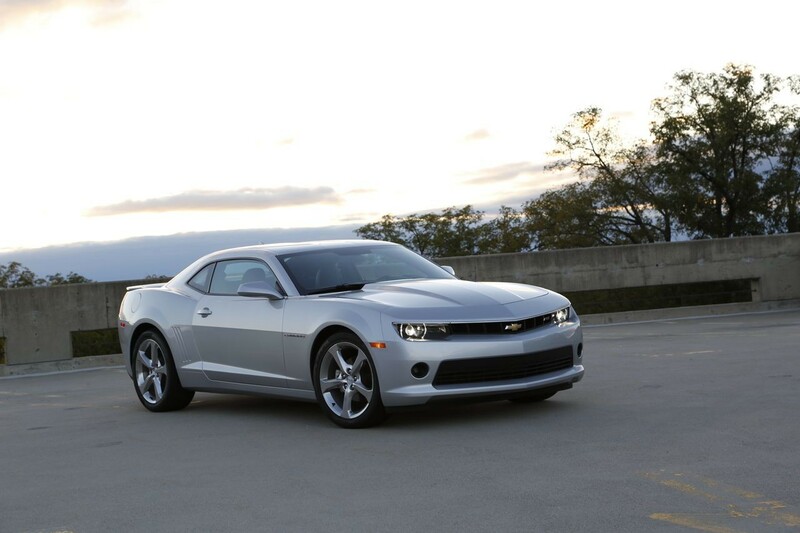 Speaking of ridiculous values, there are 426hp Camaros priced in the $28,000 range. 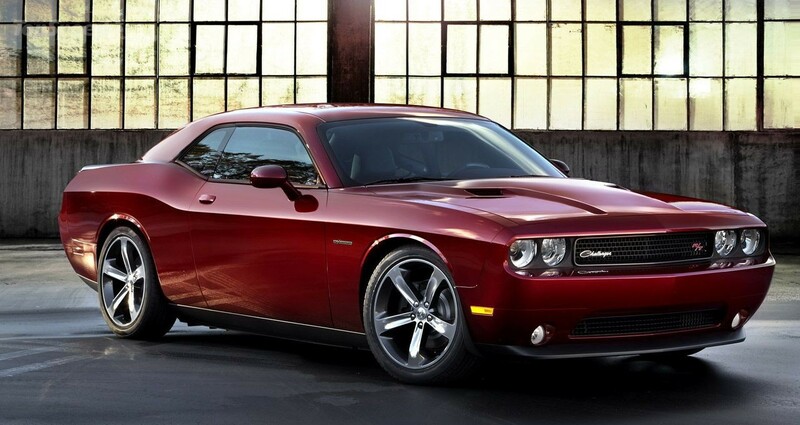 Or if you’re a Hemi sort of person, 375hp Challenger R/T’s are advertised about $1,000 less than the Camaro. That $40,000 MSRP ends up being closer to $34,000 on a lot. Find a leftover ’14 and make a deal.